Plumbers always save the day when it comes to home disasters, flooding etc. Without plumbers we would be left with water damage belongings and destroyed paperwork. Although it is important that you make an effort not to let your home get in these situations – it can sometimes be unavoidable. Things like clogged toilets and drains can be a disaster to your home, so it’s important to take extra care to only put things down them that is suitable alone. Sometimes specific plumbing issues spring upon you without warning, these kinds of situations can be avoided if you notice the warning signs. 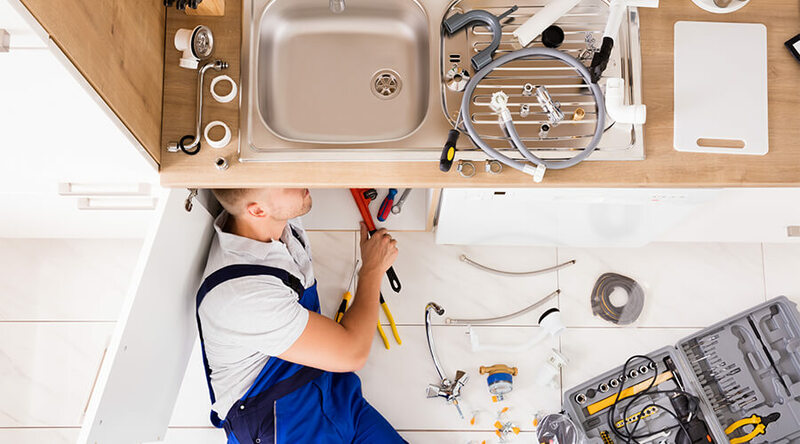 But as it is not always easy as homeowners don’t have great experience with plumbing we’ve put together a list of signs that you need as assessment from a qualified plumber, so keep reading! 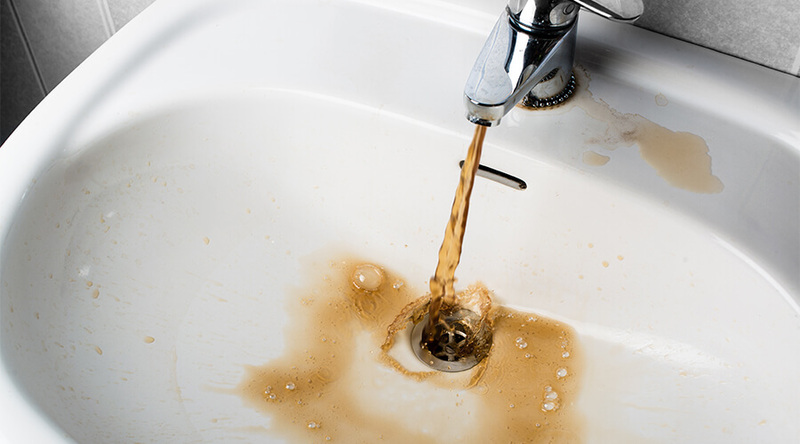 When rusts starts to form in your pipework or household taps, it can be a health hazard as well and look visually unappealing. This typically means that the inside of your hot water tank has begun to rust, and it’s beginning to pass rusty particles through the pipes leading to the taps in your kitchen or bathroom. Rust does not appear out of nowhere and it worsens quickly so by leaving your taps like this, you dramatically increase your chance of drinking copious amounts of copper. This is not necessarily a severe health issue, it still has the capability of making you ill. If this is the case then a boiler repair or installation might be the most simple and cost effective as it can be difficult to clear rust from a central heating system. Plumbing inspections should be carried out yearly just to ensure the efficiency and working condition of your homes drainage systems and pipework. Once you plumbing becomes damaged it can become a serious issue fast and begin to damage your home, which is better to catch the problem before it hits breaking point and develop into something worse. Old pipes can spring leaks easier than you think and you might only notice this when it is too late, so save yourself from water damage in your home from burst pipes by having regular assessments – It will save you money on the long run! Is you Drain Draining quick enough? After washing up your sink should drain within a matter of seconds, if this isn’t the case then it can be a sign of something more complex. Once the problem worsens, your drainage system can back up and push all of the excess water and rubbish down your drains – leading to your property flooding. 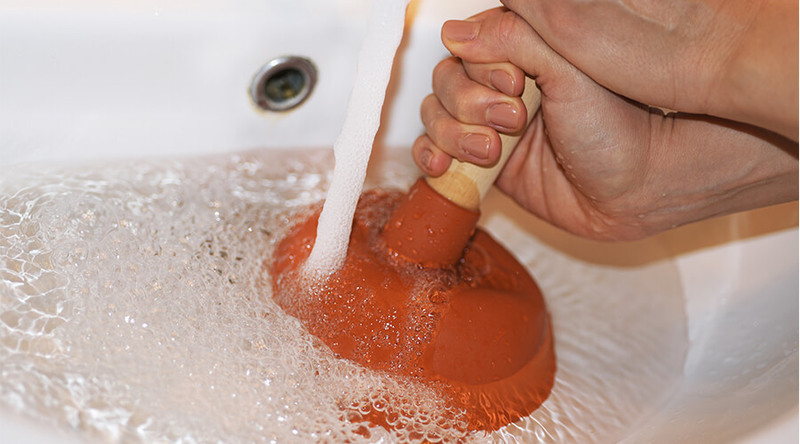 You can try and ease off the situation by using a drain plunger but these only work in certain circumstances. Once this happens, your home can be a quick victim to water damage as well as your home being a breathing ground for bacteria and germs. To solve this problem, your home will need to be professionally cleaned to get rid of the bacteria as well as having your sewer drained and any necessary repairs. If your water bill suddenly becomes increasingly expensive, then it means something is not right with your plumbing works. This more than often occurs when you have an unnoticed leak in your home, this doesn’t necessarily mean that a visible one that leaks water into your home but a leak in the underground pipework. However, if left unmonitored the leak can worsen and end up progressing into damage that can flood your home. Which is why it’s crucial that you spot these warning signs and catch the problem before it evolves into something more serious – not only will it save you money, it will save you time and prevent you damaging your home. Polybutylene and Lead were popular manufacturing materials in the 1970’s. These materials were seen as efficient, as well as affordable and easy to use until it was discovered that these materials were the cause of some peoples health problems. Polybutylene turned out to be extremely unreliable after extensive use – which is not a good quality of pipework. And while many pipes were cracking and bursting due to poor quality, some homeowners were being poisoned by the lead pipes within their homes. Lead is toxic to the human body in high quantities, it can cause damage to almost any organ and in high dosages can cause death. Thousands of people were drinking lead infused water as their filtered tap water was travelling through lead pipes and bringing along the toxic chemical with it. So if your home was built before or during the 1970’s time period, then it’s crucial that you have a plumber come and take a look at the plumbing works in your home as you could be drinking contaminated water without even realising. Random unexplained puddles of water in your home mean that somewhere along the line you have a leak in your home, and it needs to be sorted out as soon as possible because water damage happens quickly. Call Baker Smith and have us out to you to find the leak and fix it the same day. So if you think you need a plumbing checkup or even a boiler installation or repairs then look no further, Call a certified engineer today and have us service your plumbing works and central heating systems to help you save on your energy bills and keep your home safe.